Gotta catch em all, this time on the big screen. Pokemon for Nintendo Switch is a widely held expectation at this point- when Pokemon Sun/Moon had only just launched for the 3DS, reports of an enhanced version for the Nintendo Switch, Pokemon Stars, broke out. Since then, more and more evidence has pointed to Pokemon Stars for Nintendo Switch existing. Now, there’s more fuel to add to the fire. Leading retailer of video games GameStop has added a product page for the Nintendo Switch, specifically referencing that Pokemon will be ‘playable at home’ via the new system. This seems to all but confirm that a new Pokemon game is coming to the Switch. Whether or not that game will be announced this Thursday, though, is what remains to be seen. My assumption is that given that Pokemon Sun/Moon just launched, and that Nintendo probably wants to continue selling those games, Pokemon Stars will not be announced just yet- instead, I foresee an announcement for that game in the series’ traditional March-May announcement window. 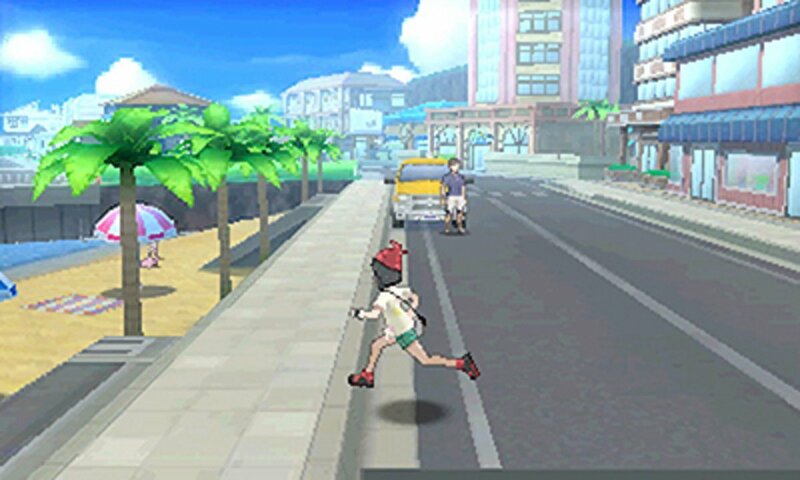 For now, Pokemon fans can play the excellent Pokemon Sun/Moon exclusively on the Nintendo 3DS. Actually it is still there. https://t.co/HutU2MsMuP. Check it out. If Pokemon Stars actually is announced on Thursday…BOOM.